Beautiful custom touches throughout this 3 bedroom/3.1 bath home in the exclusive Pendleton gated neighborhood. 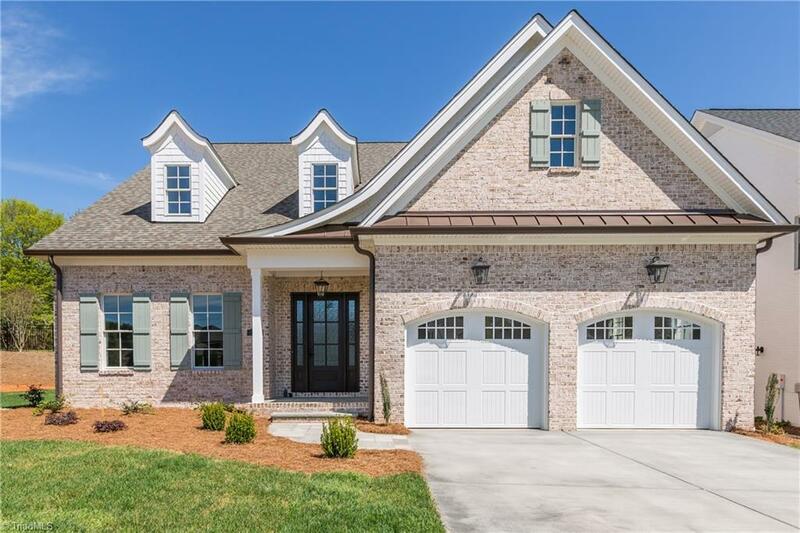 Fabulous location between Forsyth Country Club and Silas Creek. Gracious foyer leads to open floor plan with kitchen, dining, great room and sun room looking onto the back patio. Main level master suite with stunning bath. ML study/den. Option to have an elevator. Luxury living at its best!